You've been putting off your dental checkup. Your schedule is crazy and it keeps slipping your mind. Your teeth look fine, so it's not a big deal, right? Actually, putting off those dental checkups could be putting you at risk for gum disease even if you don't see any obvious signs of the disease. 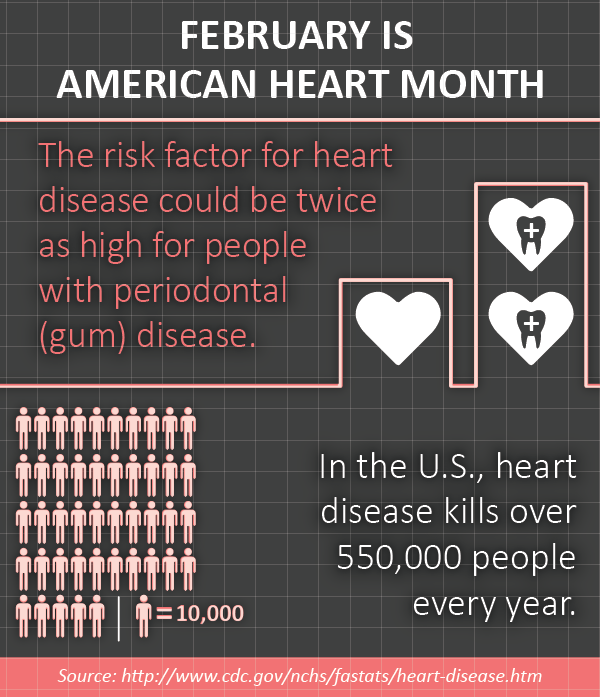 With advanced gum disease, bacteria in the gums can travel through the bloodstream, which is the link scientists believe can directly increase a patient's risk for a heart attack. While advanced periodontal disease might be easy to spot, symptoms of early stages of gum disease are more subtle; so much so you may have it and not even realize it. 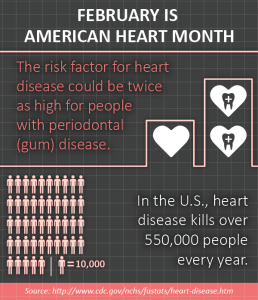 This is why daily brushing and flossing and a minimum of twice yearly checkups with Specialized Dentistry of New Jersey in Manalapan are so important. Call us at 732-577-0555 today to schedule your appointment. Your heart will thank you!